Square Enix today announced that Dissidia Final Fantasy NT Free Edition is coming to Steam and the PlayStation 4 on March 12th. Dissidia Final Fantasy NT Free Edition will offers players the opportunity to try out a limited roster of characters on a weekly basis. A variety of characters and weapons are also available for individual purchase. 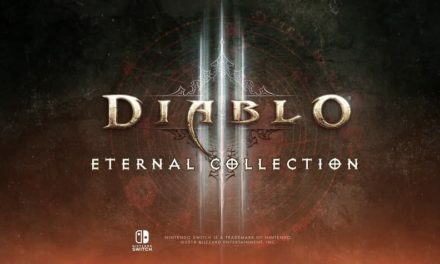 Players of the free edition can also play online against existing players of the full game. Featuring legendary characters from throughout the Final Fantasy series, powerful summons, online and offline play modes, character skins, and a new original story, Dissidia Final Fantasy NT welcomes players of all types to enter the arena. 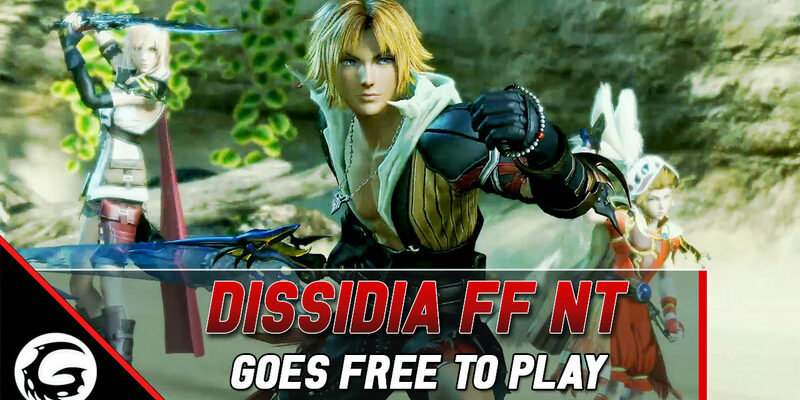 With Dissidia Final Fantasy NT Free Edition, players can enjoy a sample of the full game and discover the epic multiplayer encounters only available in its unique online arena. Don’t miss any of the latest news at – Gaming Instincts-. 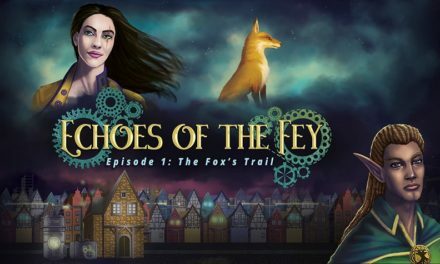 Echoes of the Fey: The Fox’s Trail, Out on PS4 July 11! The Classic Psychonauts Game That Started It All Is Coming To PS4 in Spring 2016!